NINE years ago today we said "I do"! 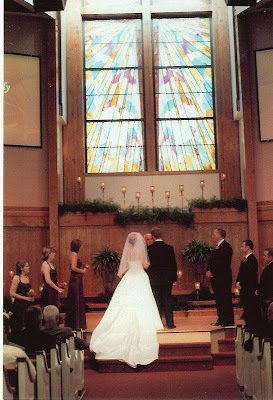 So thankful for this man God gave me. 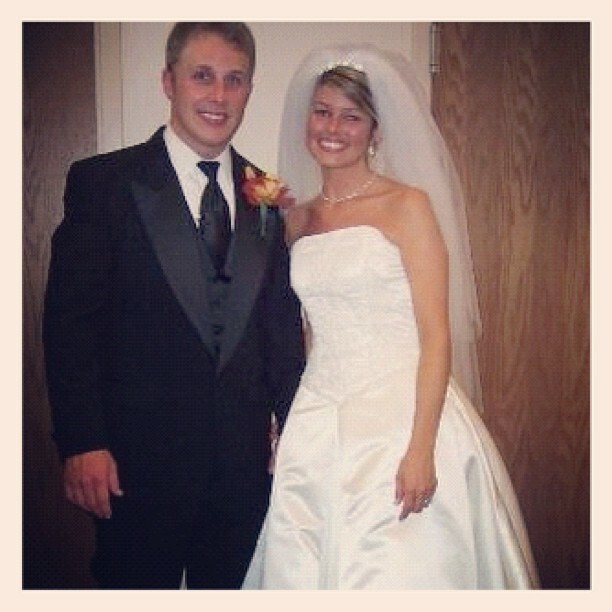 Happy Anniversary Scott! I Love you! 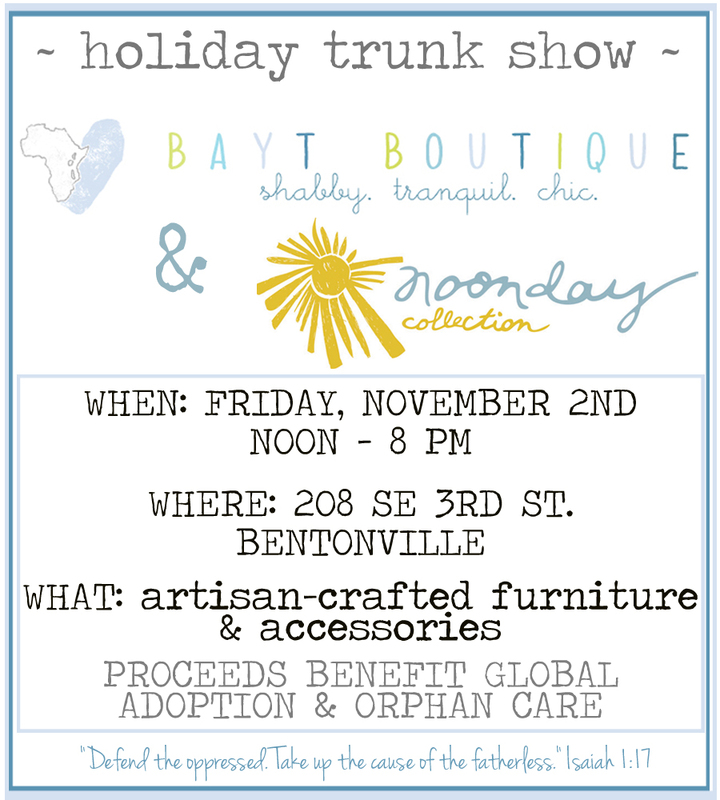 If you live in NWA - you know that the huge TOY FAIR is tomorrow on the Bentonville Square. 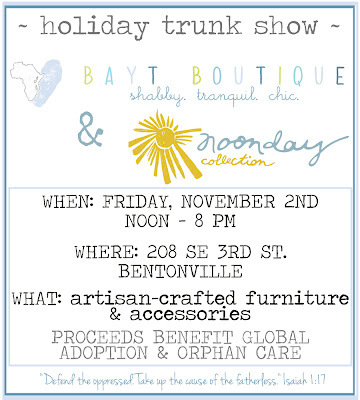 My friend Jenny and her awesome boutique (where I got those cute first day of school chalkboards) are having a trunk show AND combining with Noonday (who I just talked about!) This is all to benefit global adoption! So I'd love for you to check it out if you are near! I have so many prayer requests on my mind right now. I'm praying for my sweet friend Rachel's nephew who I have mentioned so many times. Xander is in KC today getting an experimental treatment and a stem cell transplant next week. He is not doing well and I'm just overcome for my friend and this precious family. Please pray for a miracle. And there is a baby, Briley Turner, who is in ACH in Little Rock who is having a hard time breathing on her own. She may possibly have a genetic condition. I've been praying so much for her. If you have prayer requests you would love to share - please do in the comments. And PLEASE lift these up that are mentioned.